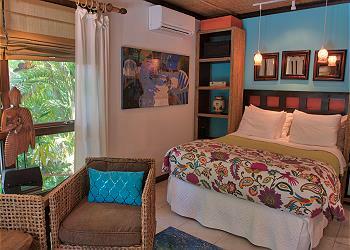 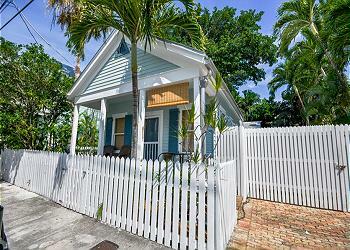 Key West has an amazing variety of vacation rentals. 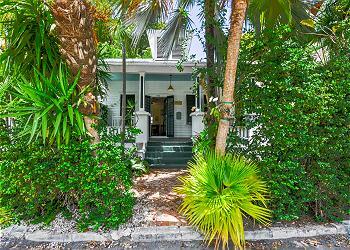 From historic cottages and homes near Duval street to newly renovated beachfront condos, Rent Key West Vacations manages many of Key West’s best properties. 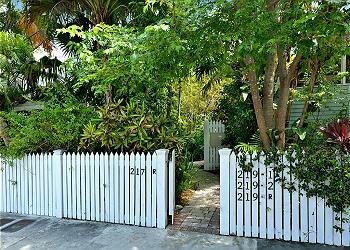 To choose the perfect property for your Key West vacation, search for rentals based on amenity. 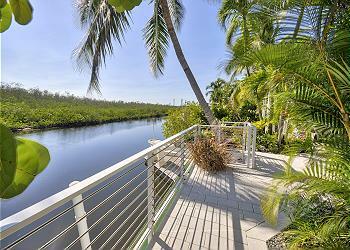 Select homes with private pools or book a condo with an ocean view. 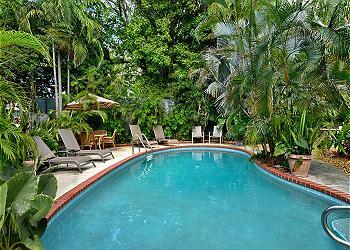 Key West is full of exciting places to stay! 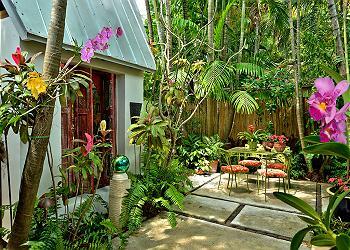 Away from the hustle and bustle of Old Town– behind the coral topped privacy fence– lies this stunning, secluded pied-a-terre overlooking the Riviera canal.